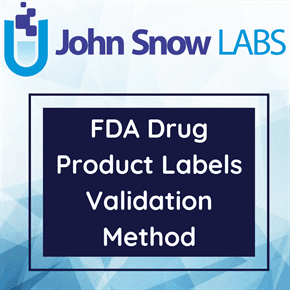 This dataset is a Structured Product Labeling (SPL) Terminology File for SPL validation procedures and contains information on performing SPL validation regarding DEA (Drug Enforcement Administration) Controlled Substance List. – If the product item code (NDC) is on the DEA Exempt Products List, then there is no DEA schedule. – The policy element has a class code of ‘DEADrugSchedule’. – If the product item code (NDC) is not on the DEA Exempt Products List, then the DEA Schedule matches the one in the Controlled Substance Table where all supplied constraints match.